The Craig City Council is looking to approve an emergency ordinance that would make provisions for holding the April 2 municipal election. 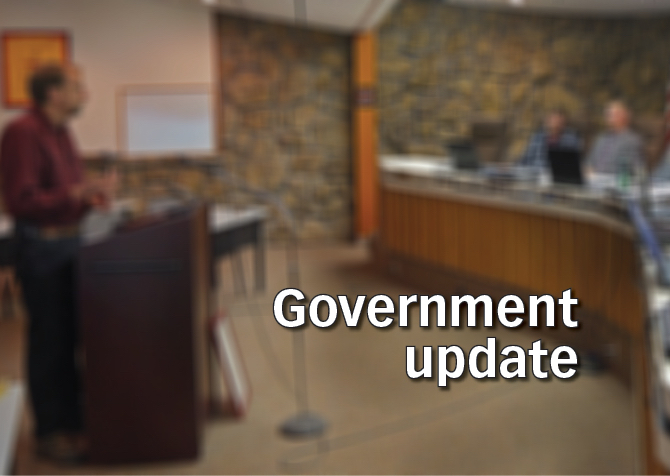 The council’s second item of business Thursday will be approval of an intergovernmental agreement between the city of Craig and Moffat County for the April election. The Craig Press reported in January that the Moffat County Clerk and Recorder’s office would likely not be able to conduct Craig’s April 2 municipal election due to a lack of training, a development that left city officials scrambling to contract election services. This is a developing story. Visit CraigDailyPress.com for updates as they become available.